Training consultant Sam Myers answers six of the most frequently asked questions he encounters at blower door test seminars. The chief question Myers addresses is, "Why do we have to do this?" Myers says that explaining the value of the test, beyond having to test to be in compliance with code, may help the average builder have greater clarity, as well as appreciation for what such testing can offer them. Rather than asking, "why do I have to test," the true question is, “why should I care about air tightness?" Myers, writing for The Energy & Environmental Building Alliance (EEBA), says that proper air sealing improves a home's quality by reducing the size and run time of the HVAC system, maintaining even temperature throughout the home, making ventilation and filtration use possible to ensure good indoor air quality and optimal indoor humidity, and keeping moist air from wall cavities and reducing the potential for rot and mold. 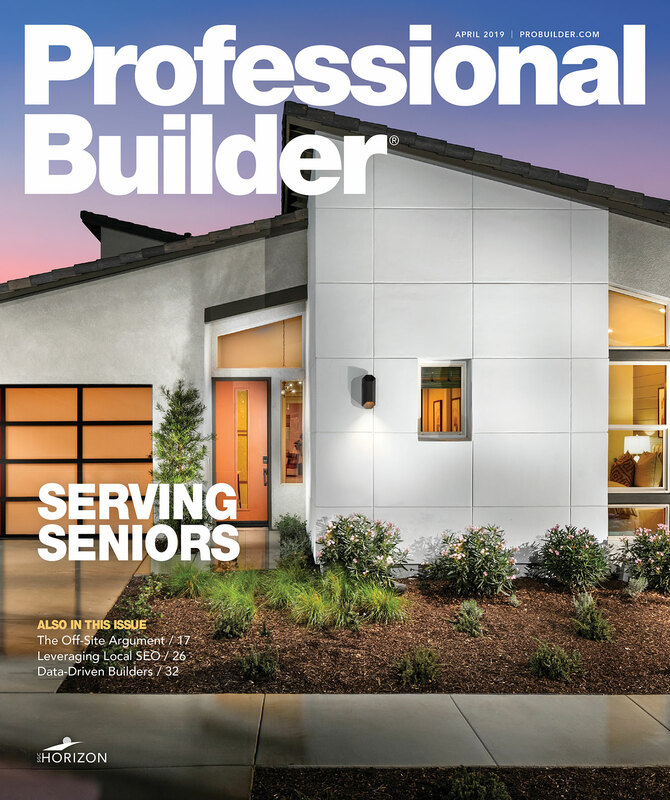 The test becomes a verification by the builder for the client and code authorities, and for Myers, warms builders to the idea of a holistic, building science-based approach to construction. Blower doors have been around since the 1980s, but for a long time were used mostly by niche builders. However, with more and more codes and high-performance home programs requiring air leakage testing, this tool has entered the mainstream. That change has fueled a demand for training. As a training consultant for a blower door manufacturer, I train and certify builders and other industry pros on the equipment and test methods.